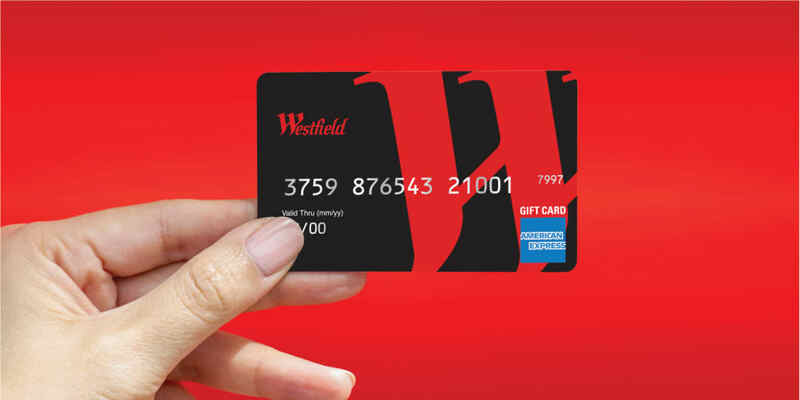 Westfield Gift Cards are sold at the Westfield Management Office. *Please note: Management Office Hours are Monday - Friday, 8:30am - 5:30pm. (Closed on Saturday and Sunday).